La Trobe University is committed to providing a safe and healthy environment for students whilst on campus. 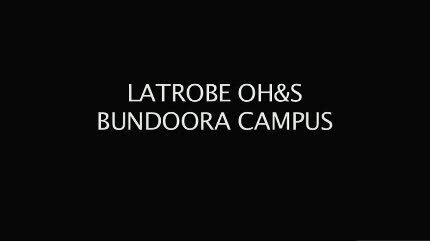 This short student induction describes La Trobe University Health and Safety Systems and explains students' responsibilities whilst studying at our University. (Note: If accessing from home you will need to set up a VPN to access this page).